Derby Records Management is an information management company based in the UAE providing services that help organizations get the most out of their information assets. Several top companies from varied industries trust Derby with storing, managing and ensuring the safety of their information. Derby Records Management Systems has its office and warehouse at the state-of-the-art International Media Production Zone in the heart of commercial Dubai. When it comes to document management and business continuity planning, we leave no stone unturned to give your business the very best. 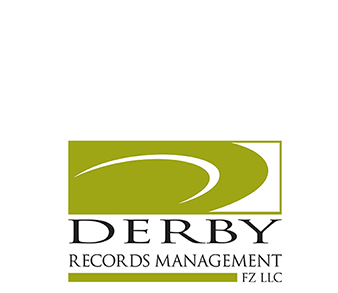 To find out more about Derby Records Management, visit us at www.derbyrms.com .